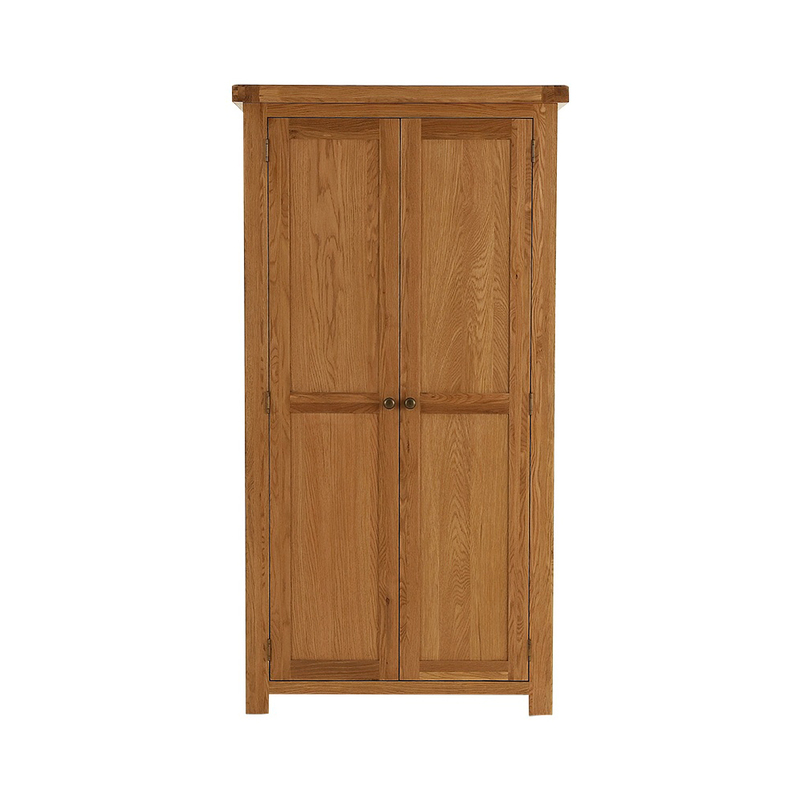 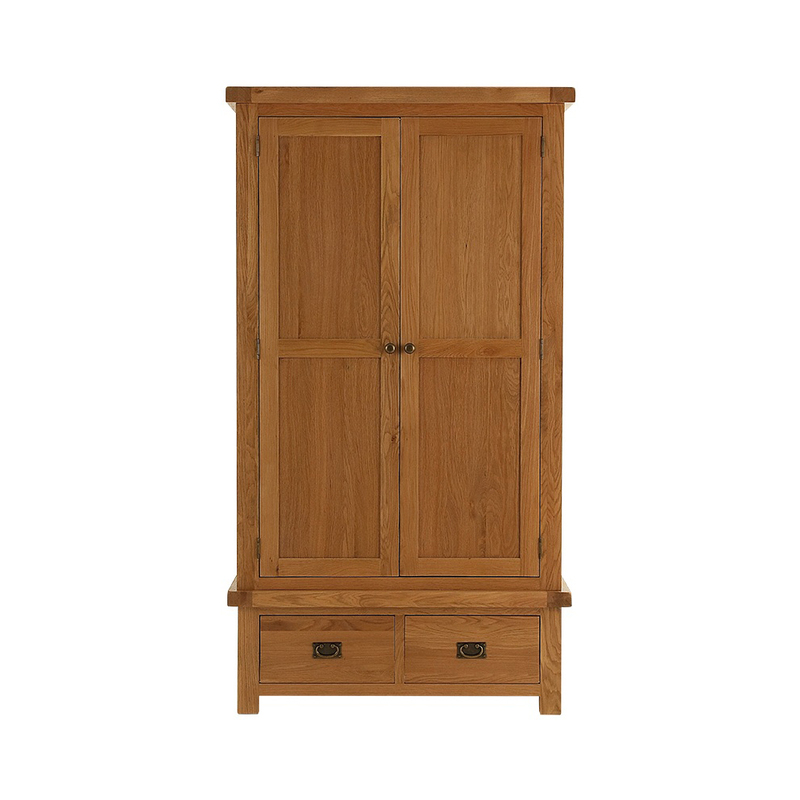 Traditional styled oak furniture made from American Oak, designed to meet your modern day requirements of elegance with a touch of country style. 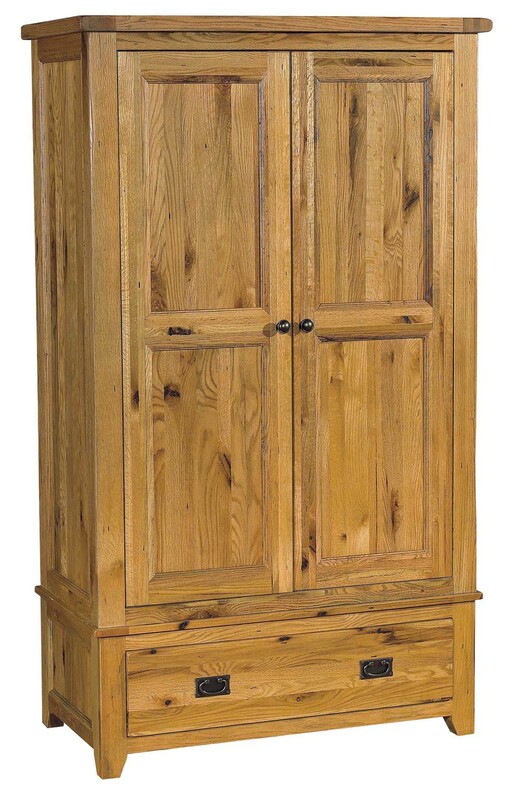 Crafted with a rustic look to add too any home or room. 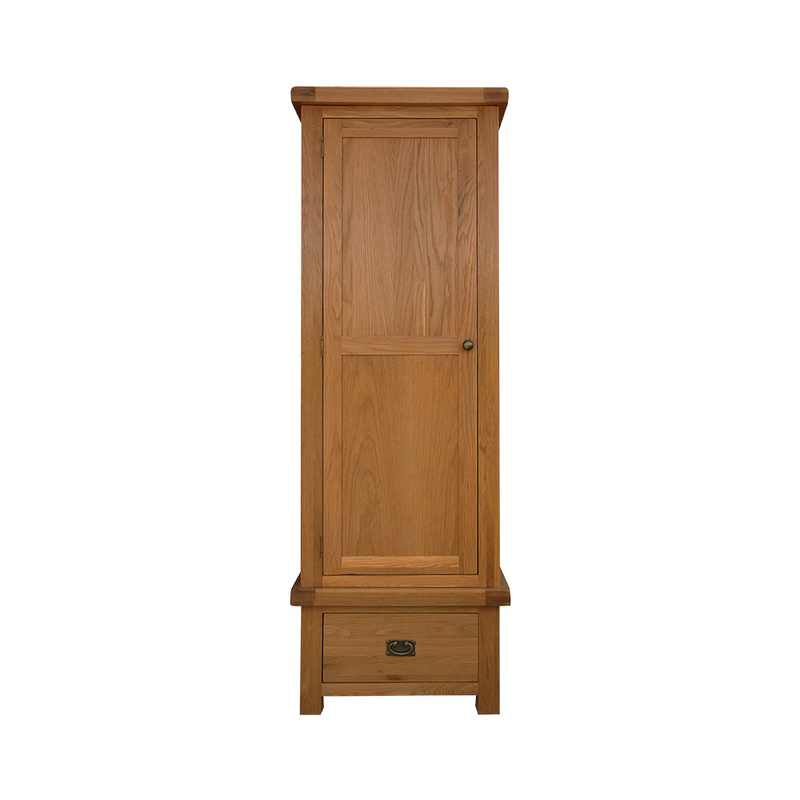 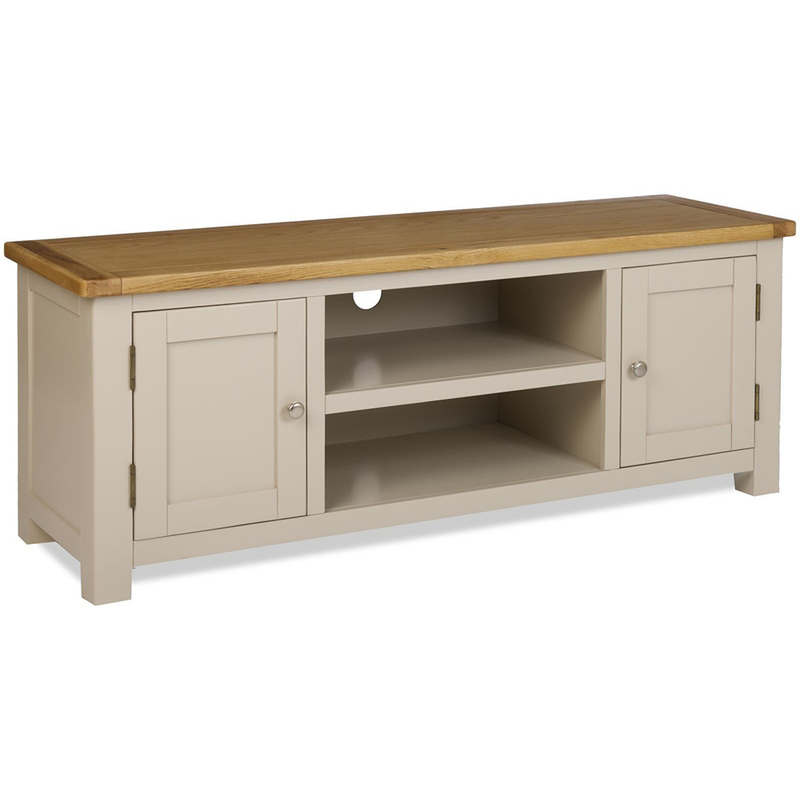 All pieces in the range are handcrafted with dovetail joints and dowel peg detail, to enhance the charm and character of this solid oak furniture,with swan-neck handles.